We’ve written about different methods of using medical marijuana in the past. 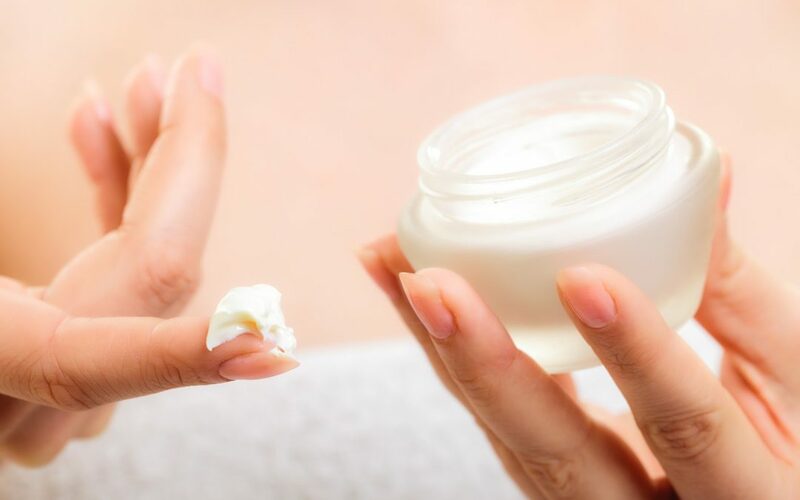 In our previous coverage of the topic, we compared the pros and cons of well-known methods like combustion, vaporization and ingestion against some less common routes of administration, such as topical skin creams. While most methods of treatment have at least a few redeeming qualities, topical creams score poorly across the board: they are sparsely researched, misleadingly labeled, and worst of all, downright ineffective. Unfortunately, some sources have drawn very different (and inaccurate) conclusions about the efficacy of topical marijuana creams — to the detriment of patients who are attempting to do their medical homework. In the interest of protecting patients from misleading medical advice, we’re here to set the record straight on why topical creams should be avoided in favor of superior routes of administration such as vaporization. There’s a popular article circulating on “Cannabis Training University” right now. It’s making the rounds on LinkedIn, where it’s become a trending discussion in a group called the American Alliance for Medical Cannabis. The article, titled “Using Topical Cannabis,” makes several inaccurate claims which could lead patients astray on their quest to find the ideal treatment route. That sounds reasonable on the surface: topical creams are (theoretically) absorbed through the skin. However, there’s already a problem: these claims, while outwardly logical, are simply not supported by any sort of robust or conclusive body of medical literature. Very few studies have been conducted regarding the efficacy of topical Cannabis creams, and the vast majority of claims praising their medical performance are purely anecdotal. Furthermore, studies of non-Cannabis topicals, such as Aspercreme, have shown no effect whatsoever. Speaking frankly, if marijuana creams truly had the power to effortlessly “dissolve skin cancer” the way drug store hydrocortisone treats medically trivial rashes and itching, the medical establishment would be fundamentally shaken. Tens of thousands of cancer patients around the world would be lining up to purchase these fast-working curative creams in lieu of receiving exhausting and debilitating chemotherapy and undergoing invasive surgeries. However, the scientific evidence shows that the chemotherapy is effective, and not the cannabis cream. To put the author’s claims into perspective, statements that skin creams can eliminate cancerous cell growths are tantamount to user forums and sales-oriented websites promising medical results from “black salve,” a topical cream which ostensibly “kills” cancer by destroying the affected skin tissue. Black salve is essentially a poison, and is called escharotic because it burns the skin, creating thick, black wounds called eschars — which are typically associated with gangrene, severe burn injuries, and necrotizing flesh. Worse, black salve, for all the damage it does, doesn’t cure cancer. The horrors of black salve serve as a sobering reminder that all claims touting miracle home remedies must be skeptically scrutinized for accuracy and truthfulness — by a licensed medical professional. Resist the temptation to believe the common myths about marijuana. While marijuana creams are not dangerous like black salve, they are similarly ineffective. Let’s take a closer look at the problems with the author’s assertions about “dissolving” Kaposi Sarcoma. Do Cannabinoids Like THC Inhibit Tumor Growth? Nonetheless, the claim that topical creams can, in a matter of weeks, completely destroy Kaposi Sarcoma — a notoriously aggressive spindle-cell tumor typically associated with HIV/AIDS — is false. It is more accurate to say that Cannabinoids in marijuana have the potential to inhibit Kaposi Sarcoma and Gliomas in the laboratory setting. No one yet knows what that means for patients. Thousands of patients have used marijuana during their traditional chemotherapy to prevent nausea, vomiting, and weight loss, yet none have been cured of their cancer by Cannabis alone. Finally, it is important to point out that other topical medications like NSAIDs and steroids DO have systemic absorption with repeated or high surface area application. The ultimate goal of topical medications is achieving localized relief in the area of the body where the medication is applied — for example, an aching joint affected by arthritis. 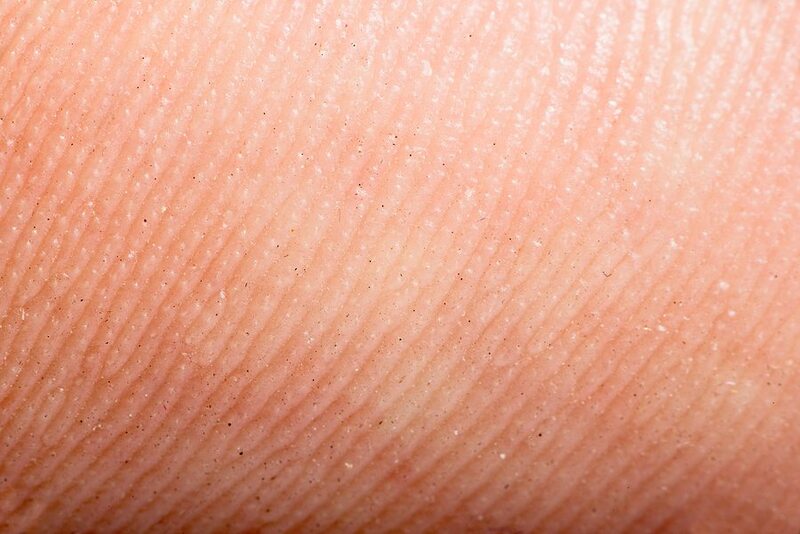 However, the advantages of this pin-pointed, localized treatment can be rendered moot by transdermal systemic absorption (i.e. 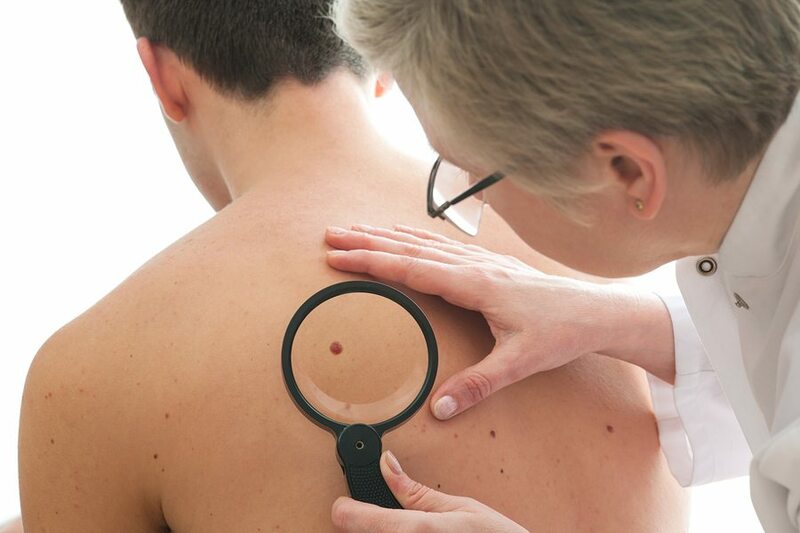 absorption through the skin affecting the entire body) if the patient repeatedly uses the topical medication over a prolonged course of treatment. In other words, because repeat applications of topical cream can eventually have a systemic effect, it is inaccurate to claim that topical applications represent a “safe alternative” to systemic routes of administration like vaporization. If you’re living with a serious medical condition, medical Cannabis may be able to help provide additional relief in conjunction with traditional treatment. To talk about whether medical marijuana could be right for your condition, call Dr. Tishler at (617) 477-8886.